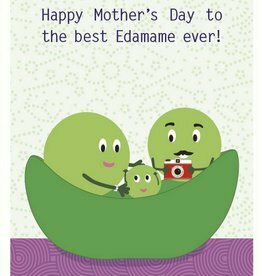 A great Mother's Day card to give your Eda-Mommy! 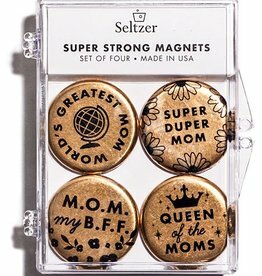 Awesome magnets to spice up your filing cabinet or fridge. 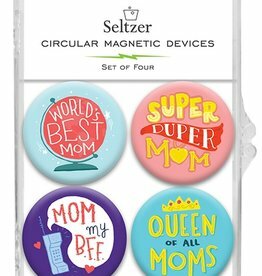 Hang photos, grocery lists, or little reminders from them. 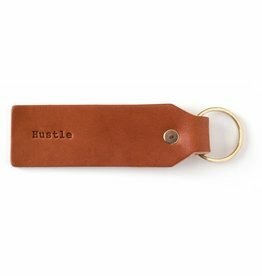 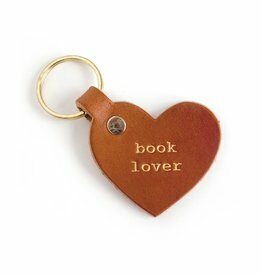 These key tags are fun and functional. 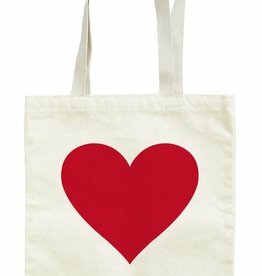 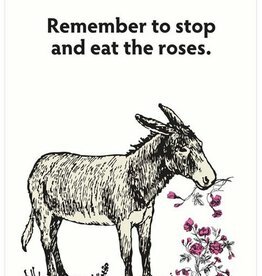 Keep that love with you all day long! 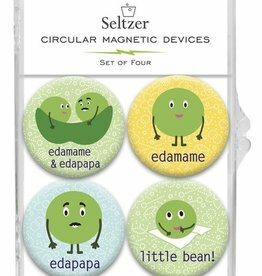 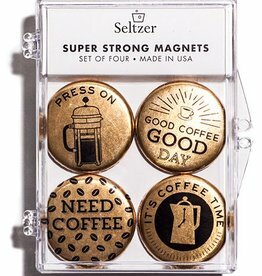 Amusing magnets to hang photos, grocery lists, or little reminders and put a smile on your face. 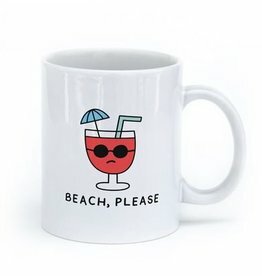 These cute mugs will make your coffee or tea even more enjoyable. 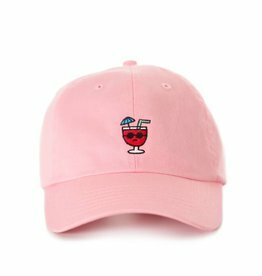 A ball cap perfect for the beach! 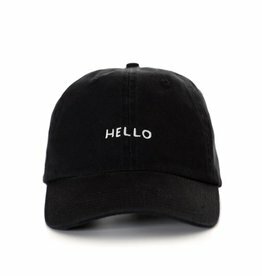 A ball cap for all those simple days! 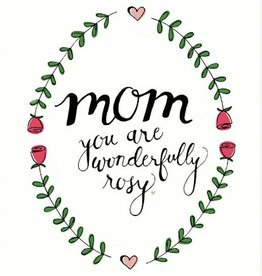 A cute card for any mom.